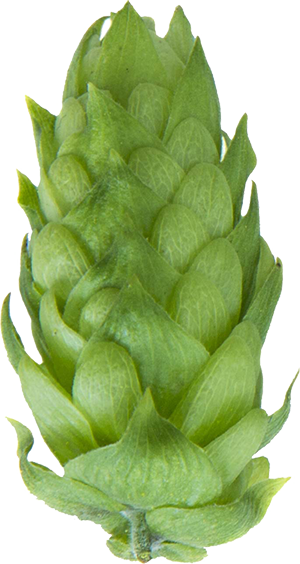 Flavour Varieties of Styrian hops. 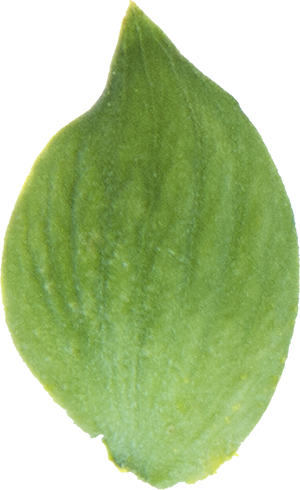 Styrian Eureka is a dual-purpose variety (bittering and aroma) bred at the Slovenian Institute of Hop Research and Brewing in Žalec from traditional Slovenian and foreign hop germplusm. Styrian Cardinal was bred at the Slovenian Institute of Hop Research and Brewing in Žalee from European and American germplasm. 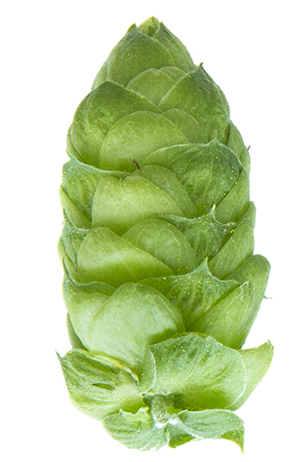 The variety is known for its very fine agronomic traits in hop production and processing. 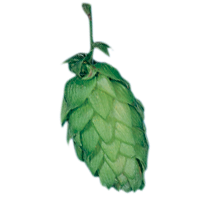 It is a flavour variety with high alpha-acid content, giving the beer an excellent, harmonious and typical aroma. Styrian Cardinal is a magnificent variety, as the name denotes. 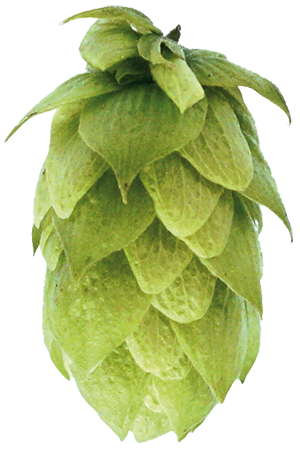 Styrian Eagle is a cross between European and American germplasm, bred at the Slovenian Institute of Hop Research and Brewing in Žalec. 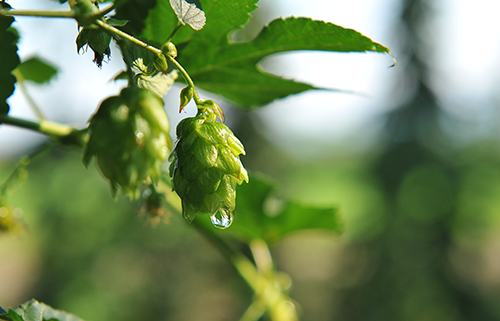 The prospective breeding line 102/44 was bred at the Slovenian Institute of Hop Research and Brewing in Žalec from European and American germplasm. 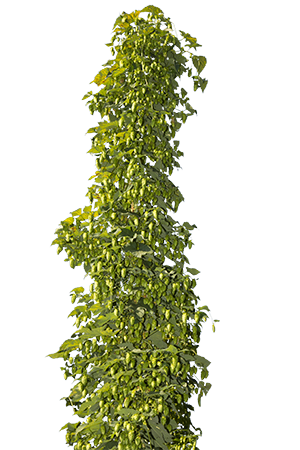 It is still in official variety testing but has nevertheless been well accepted by hop farmers because of its very good agronomic traits. 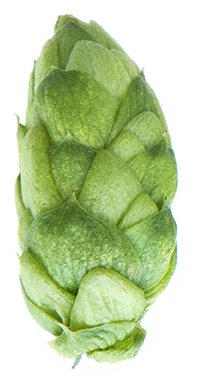 The variety is known for its good agronomic traits in hop production and processing. 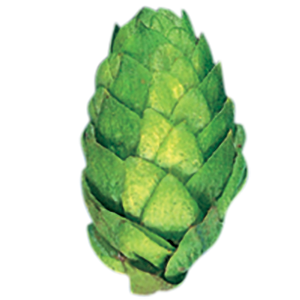 As the strong name of the variety suggests, Styrian Wolf is distinguished hy its very intense aroma, which has excellent transfer from hop cones into the beer. 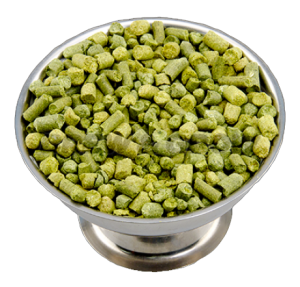 Together with high alpha-acid content, it has very good brewing value for various kinds of beer. 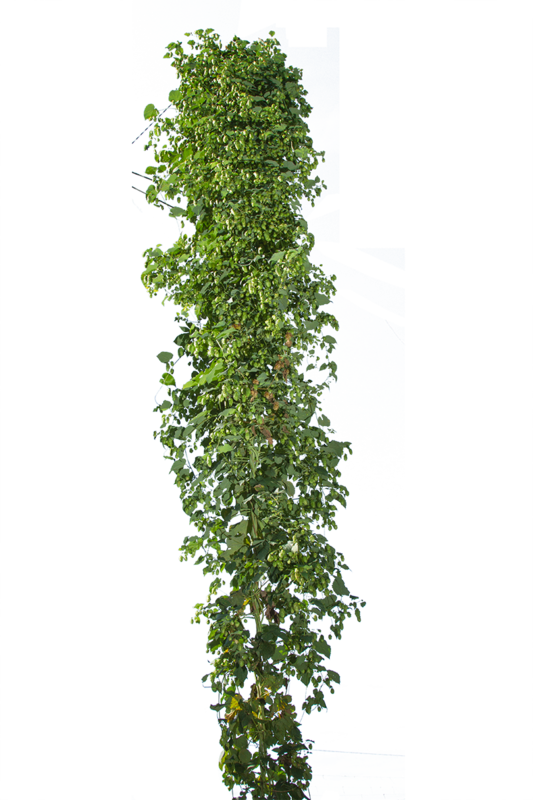 The prospective breeding line 105/220 was bred a t the Slovenian Institute of Hop Research and Brewing in Žalec from European and American germplasm. 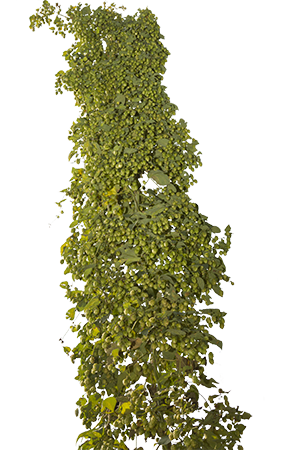 It is still in official variety testing but has nevertheless been well accepted by hop farmers because of its very good agronomic traits. 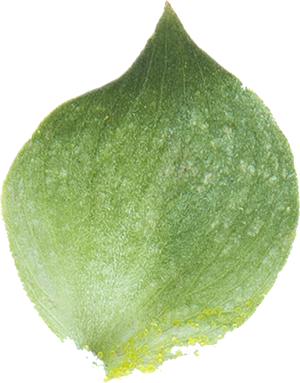 Styrian Kolibri was bred at the Slovenian Institute of Hop Research and Brewing in Žalec from European and American germplasm. 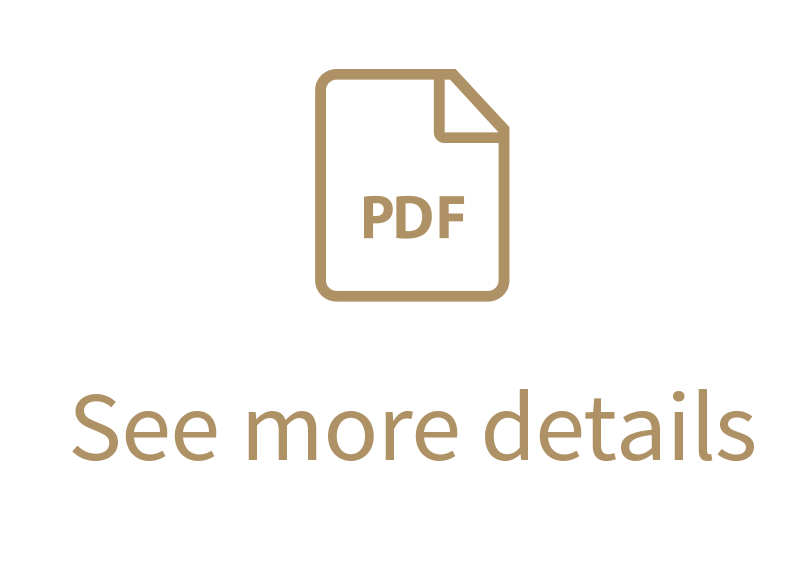 Craft brewers in particular have found its floral flavour notes very attractive in various kinds of beer. 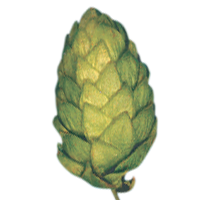 Aurora is an aroma variety bred at the Slovenian Institute of Hop Research and Brewing in Žalec from the English variety Northern Brewer and Slovenian genetic hop germ- plasm. 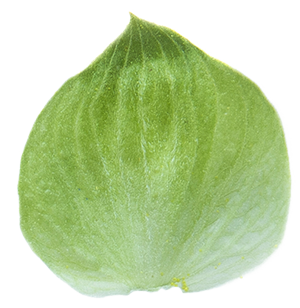 Bobek is an aroma variety bred at the Slovenian Institute of Hop Research and Brewing in Žalec from the same crossing family as Aurora (Northern Brewer and Slovenian male germplasm). 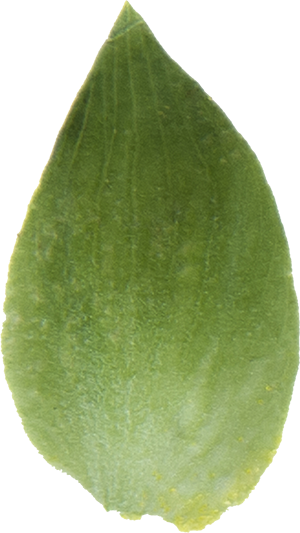 Celeia is triploid variety bred at the Slovenian Institute of Hop Research and Brewing in Žalec from Savinjski golding and Slovenian male germplasm. 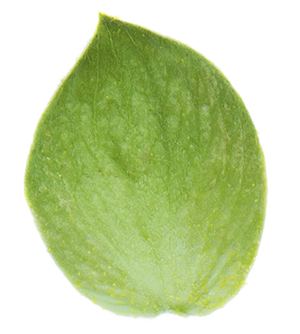 It was bred to improve the agronomic value of traditional Savinjski golding and to keep the noble aroma characteristics. 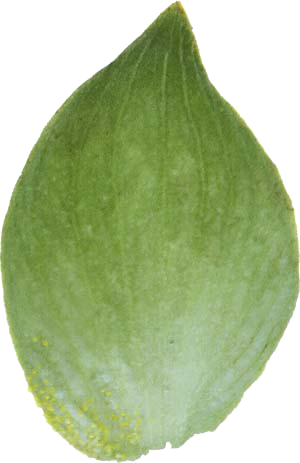 Savinjski golding is traditional Slovenian variety, an ecotype of the English Fuggle, which was brought to Slovenia in the 19th century. 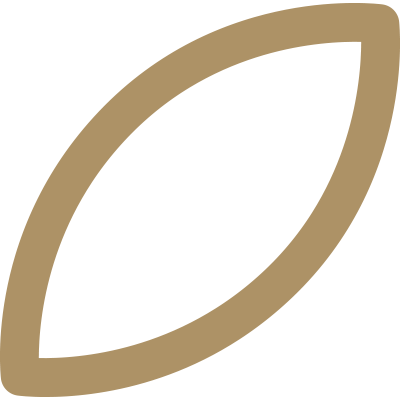 Gold is variety bred at the Slovenian Institute of Hop Research and Brewing in Žalec from Savinjski golding and Slovenian male hop germplasm. 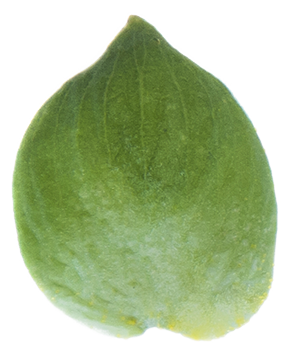 It was bred to improve the agronomics of traditional Savinjski golding to keep an excellent brewing value. 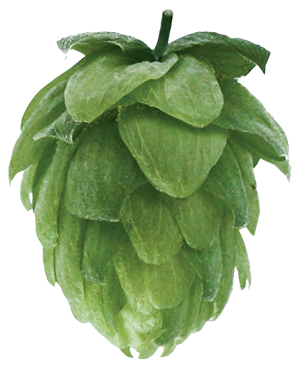 Dana is a dual-purpose (bittering and aroma) variety bred at the Slovenian Institute of Hop Research and Brewing in Žalec from Hallertauer Magnum and Slovenian genetic hop germplasm. 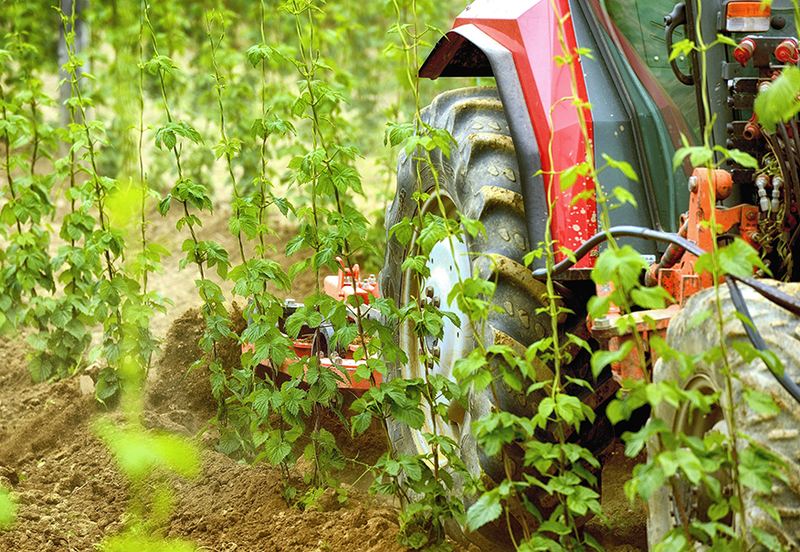 For years, we have contracted directly to bro-kers in the hop industry and still do so today. 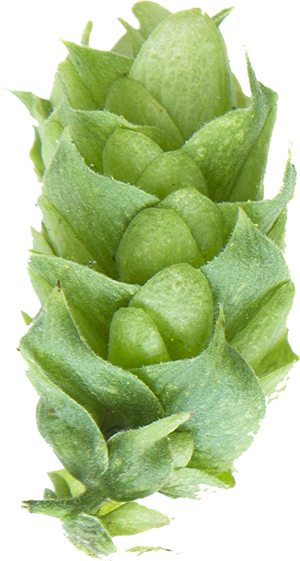 But the marketplace is getting leaner and we are constantly looking for unique places for distribution of our hops. 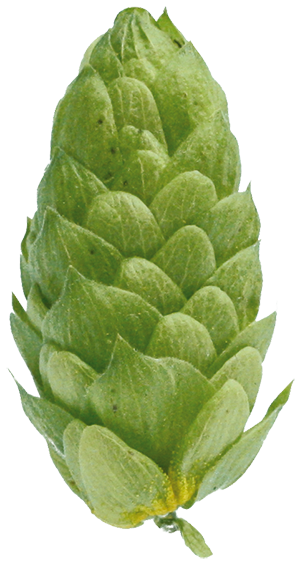 Slohops is a brand name for all Slovenian hop varieties, direct hops supply, quality program and sustainable hop pricing. 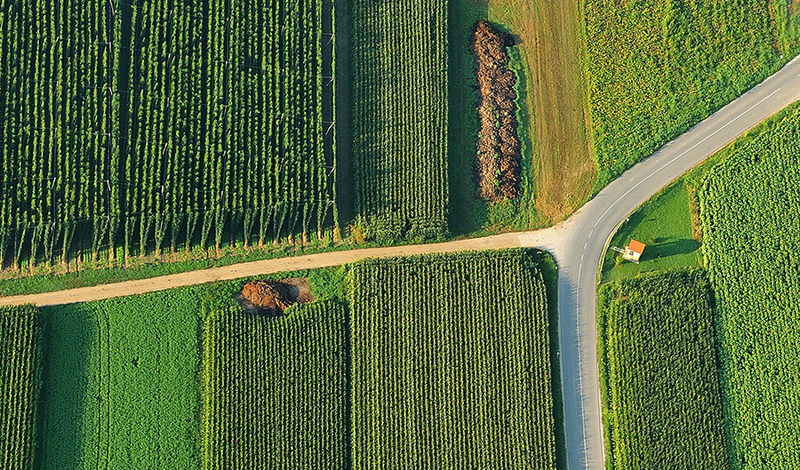 A partnership with us allows a customer to access a pure, wholesome, high quality source of hops with complete traceability from grower to finished product. 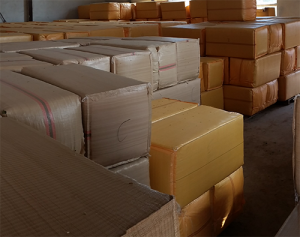 You can enjoy a risk-free supply chain with complete confidence in the quality control and product safety offered. 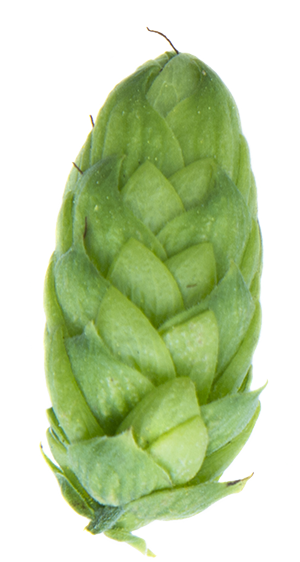 Why not be quality assured and source your hops from us, the grower-brewer interface of Slohops. 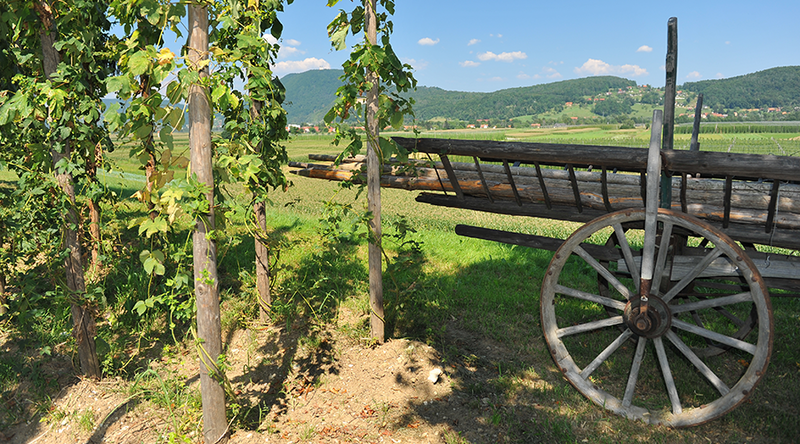 Hops are the symbol of the Lower Savinja Valley — hence name “The Valley of Green Gold”. 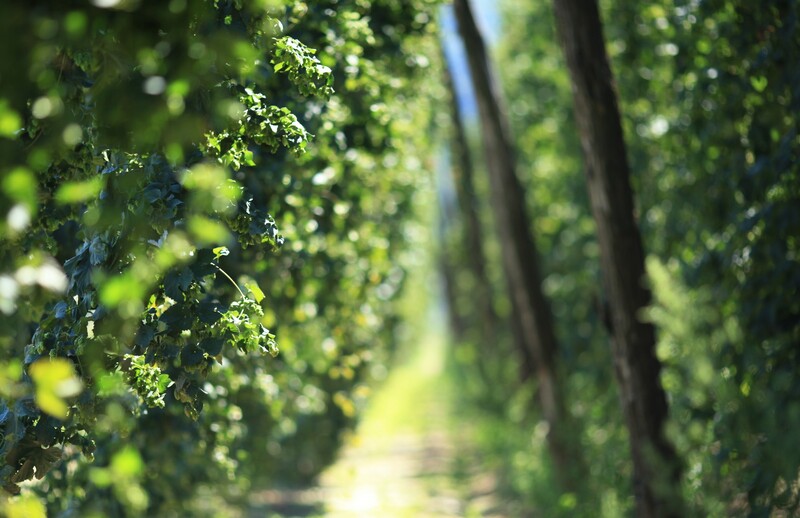 Hop cultivation probably began in Eastern Europe around Bohemia, Slovenia and Bavaria before the 8th century, and from there spread to the rest of Europe (Neve, 1991). These are first records ever made of growing hops in Slovenia and it is what makes Slovenian hop grower proud today. Long lasting traditon and experiances with growing of green flower represent the major-ity of peoples’ earnings through the decades of their lifes here. Today Slovene hopyards cover more than 1500 hectares; majority lie within Savinja valley. 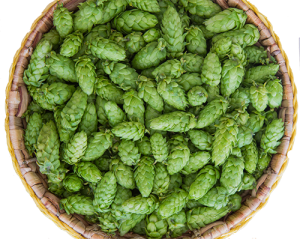 Slovenian hops, known also as Styrian hops else in the world are highly esteemed and their quality is also vindicated by the calibre of Slovene beer brewed, of course, using hops from the Savinja valley. and Flavour Varieties of Styrian hops. © 2017 Slohops d.o.o. All rights reserved.